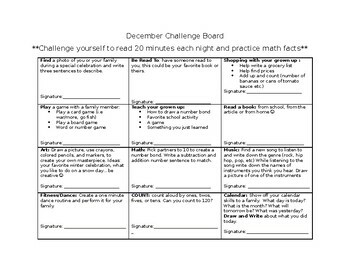 Homework challenge board with 15 'homework options' to be completed within a month. This document was created with multiple intelligence kept in mind - so all students would have an opportunity to shine. Document is editable.